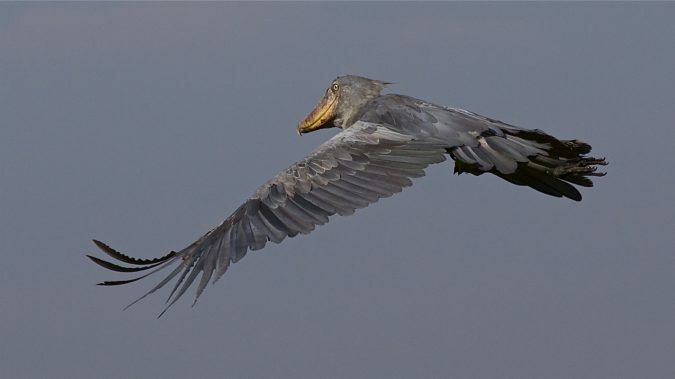 The biggest land rare bird in North America, yet it became extinct. 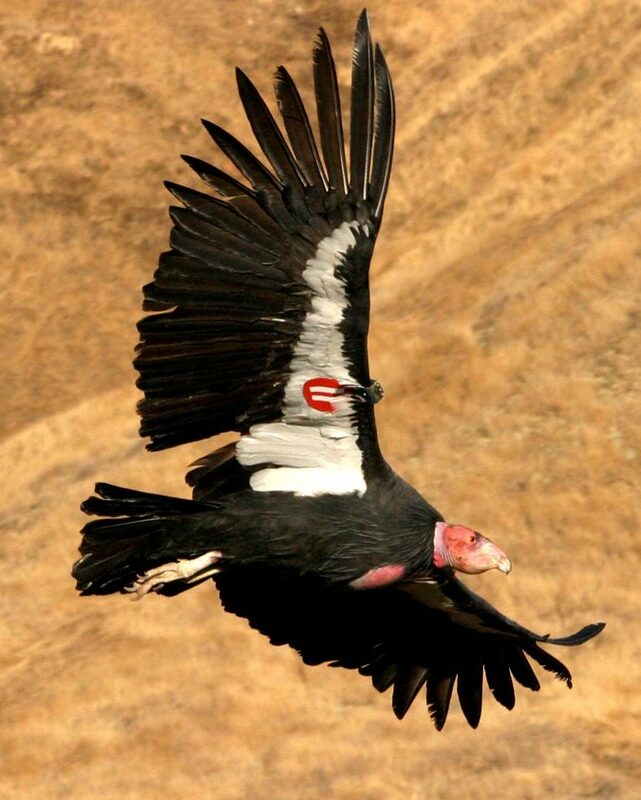 The total number of renowned California condors around the world is 437, which are commonly found within some regions of Mexico, Canada, and United states. 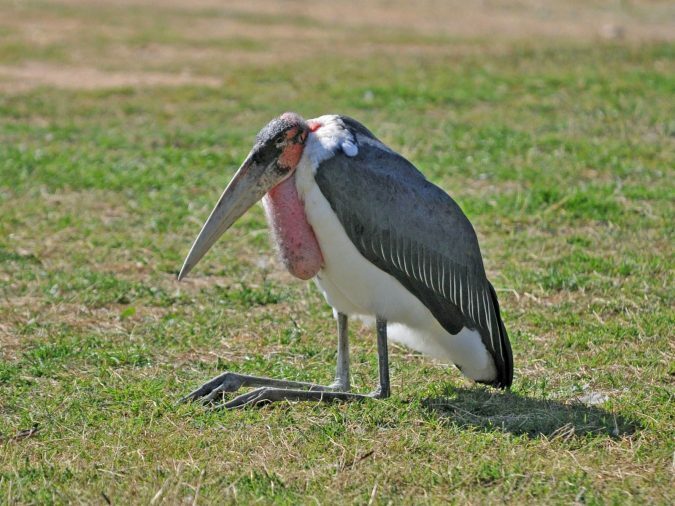 It is unusual because of its featherless head, brownish eyes, black feathers around its neck, and ivory colored bill. It has a huge gaping mouth, hooked bill, and wide head. 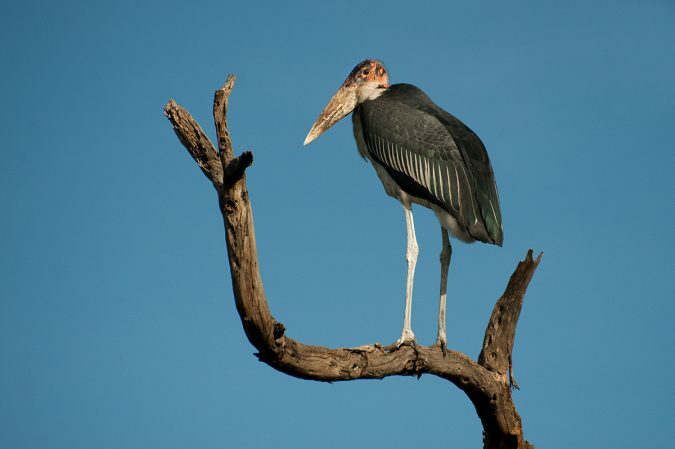 It has a wide binocular vision and mainly found in Sri Lanka and Southwest India. It is also renowned for loud laughing song to passing messages between one another. 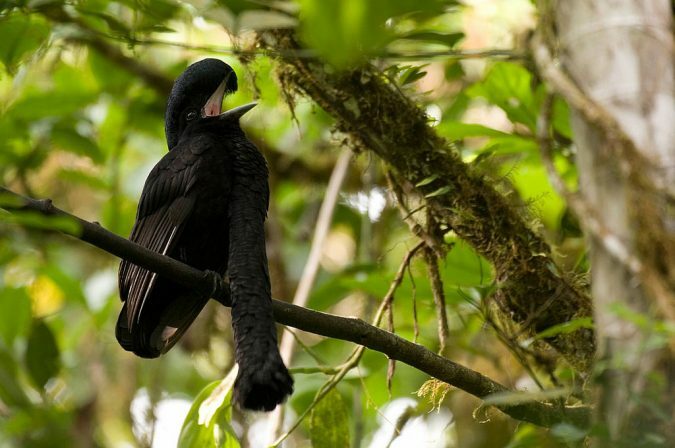 Its long wattle hanging from its big chest that extends over the male bird’s bill makes it a long-wattled umbrella bird look weird. Its wattle has length of up to 35cm, which is covered with short feathers. 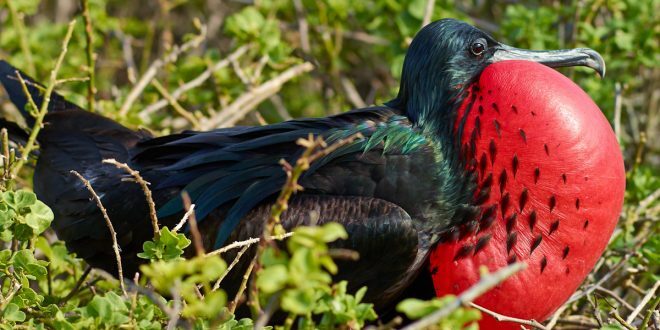 A lot of people consider it as the ugliest bird because of its bald pink neck and head, huge wedge-shaped bill, long inflatable featherless wattle, and big body with dark color. It lives within the dry regions of South Africa. 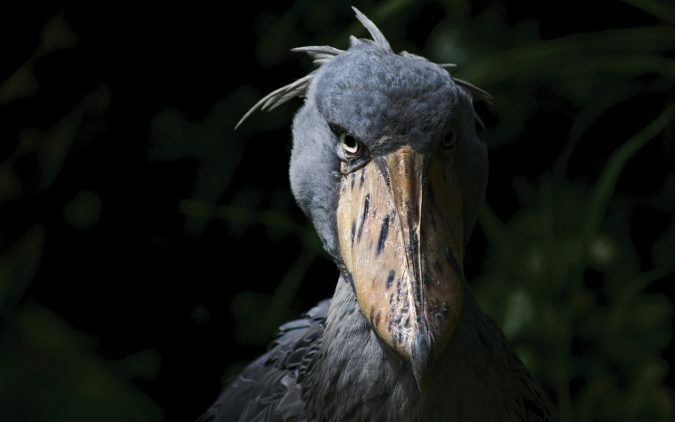 It’s actually a prehistoric looking bird that can be found within Zambia and Sudan. Its enormous bill makes it a bit strange. Its big bill has a length of between 7.5-9.5 inches and has sharp edges and grayish marks. 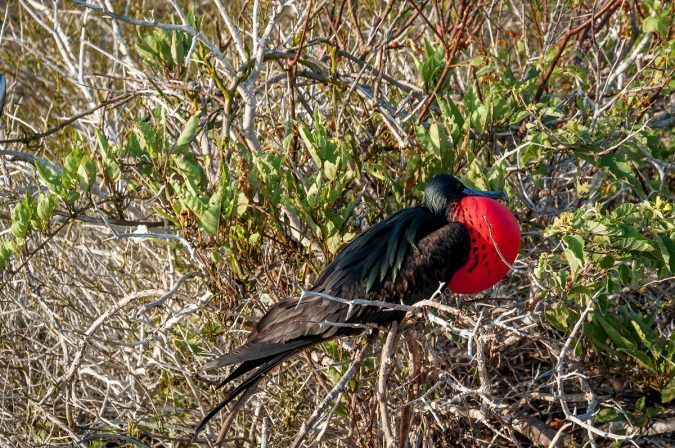 It’s much known for bright red throat pound that’s only found within the male magnificent frigate birds during the breeding season. Its throat pound can also inflate like a balloon. Its big disc-like crest makes it completely unusual. 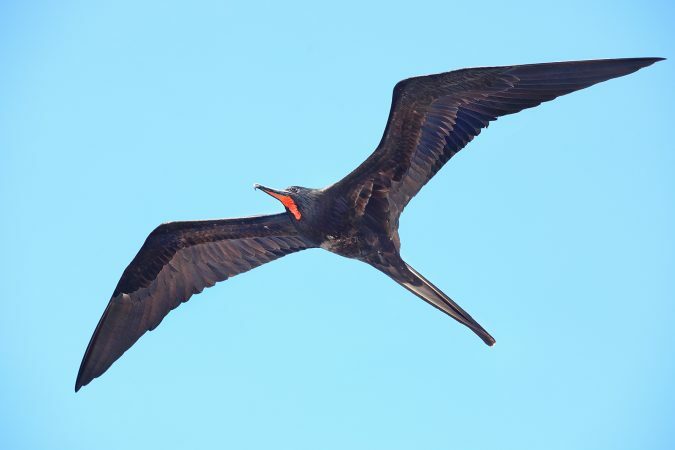 It also has bright orange-colored head, chest, and neck, has gray wings, and a black body. 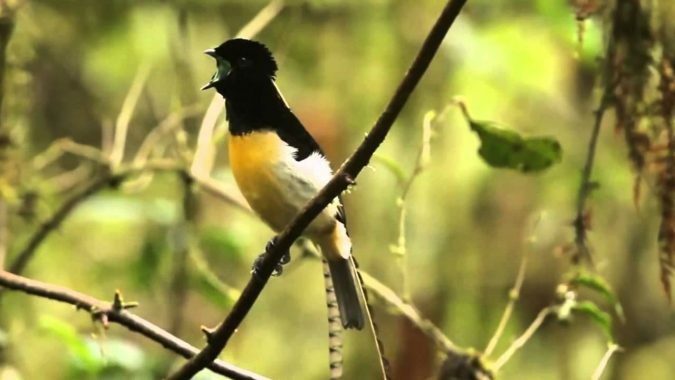 When compared to male birds, the female ones have smaller crest and brownish-orange color. 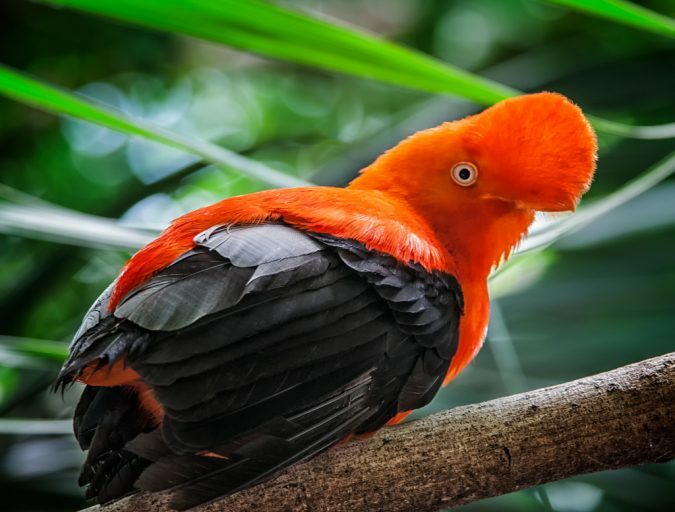 It’s also known as Peru’s national unusual bird. 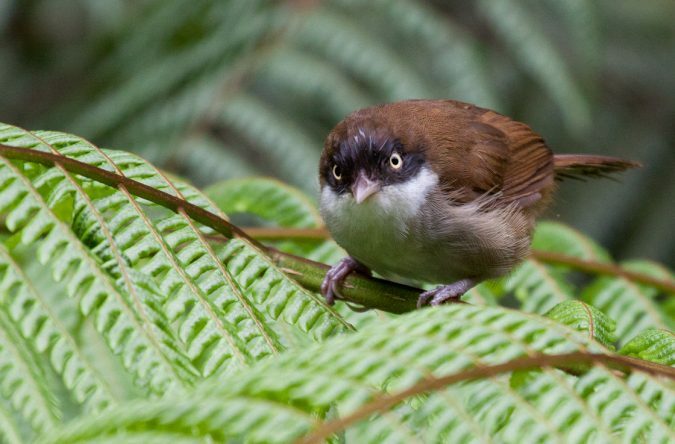 It’s a medium-sized bird endemic to the highlights of Papua New Guinea. 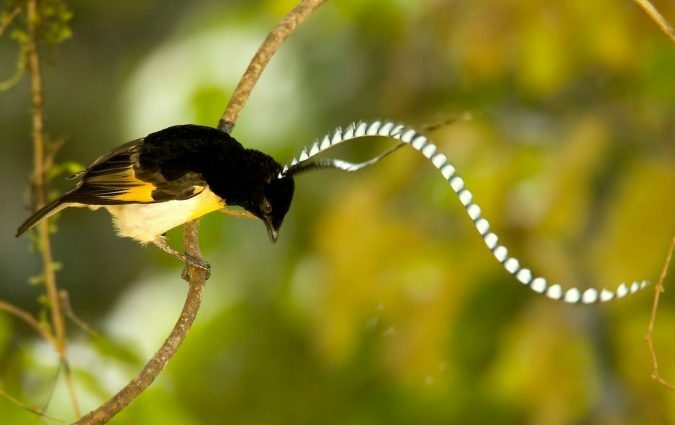 Its long tail makes this bird species so attractive and can only be found in male birds. 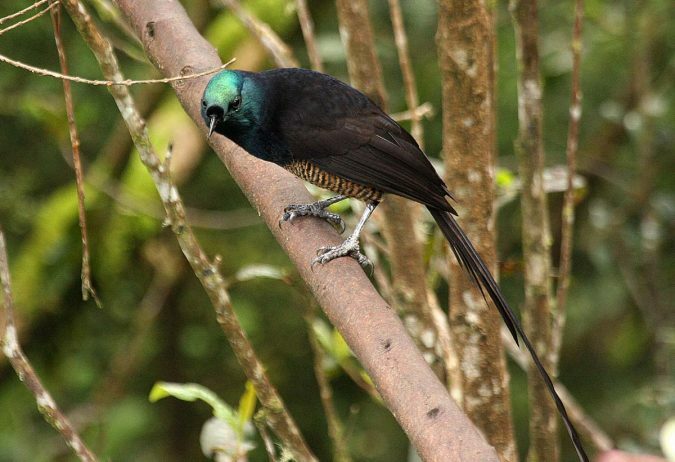 As a matter of fact, it has the longest tail feathers among other rare birds. 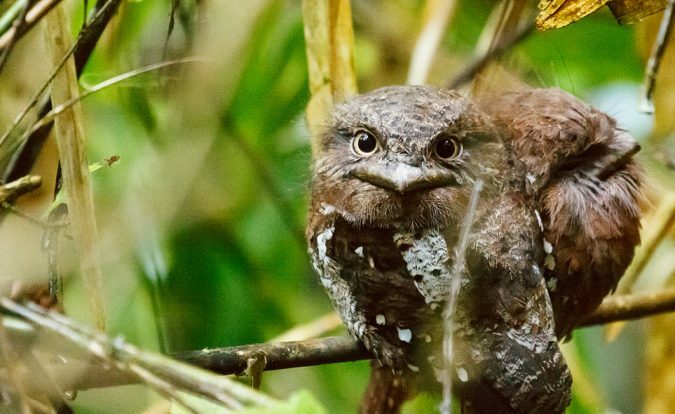 Its elongated scalloped feathers give this uncommon bird a bizarre appearance. 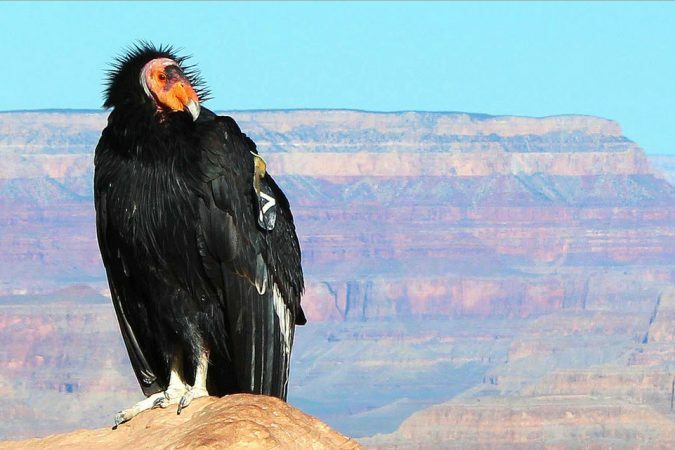 Its long head plumes measure up to fifty centimeters. 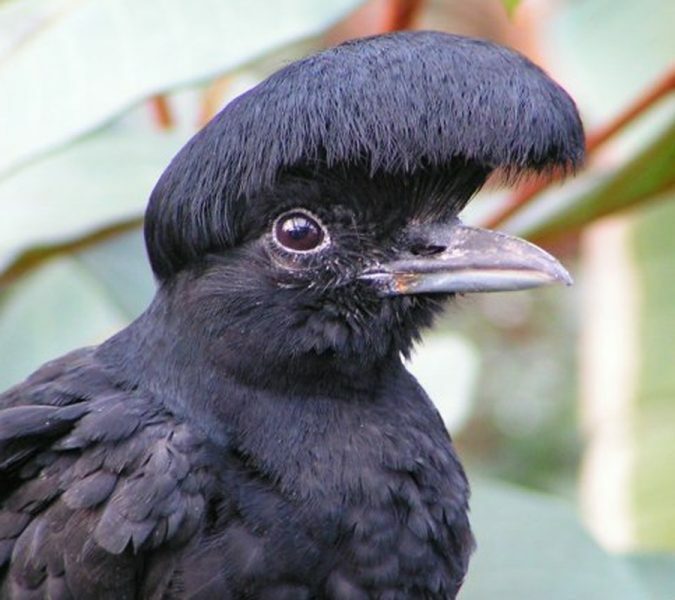 It can also wave such head plumes back and forth. 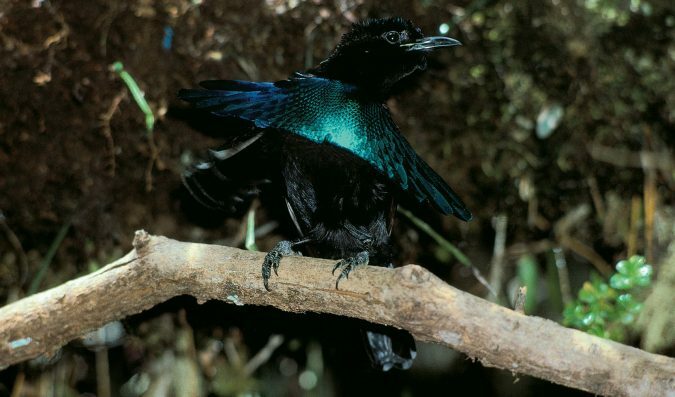 It is also endemic to New Guinea. 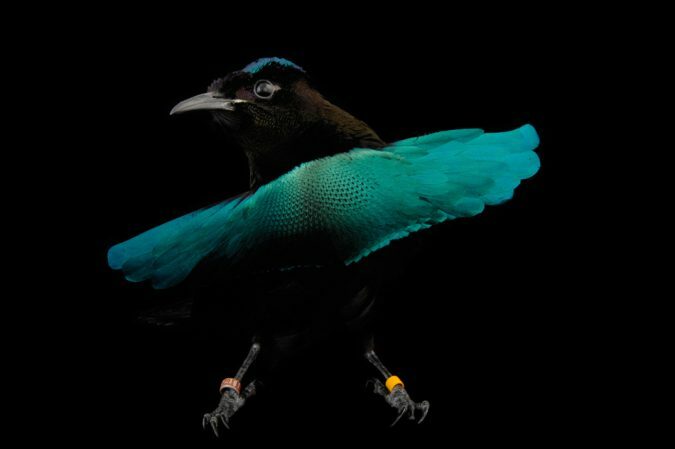 It is renowned for its bright ornamental plumage as well as mating dance. 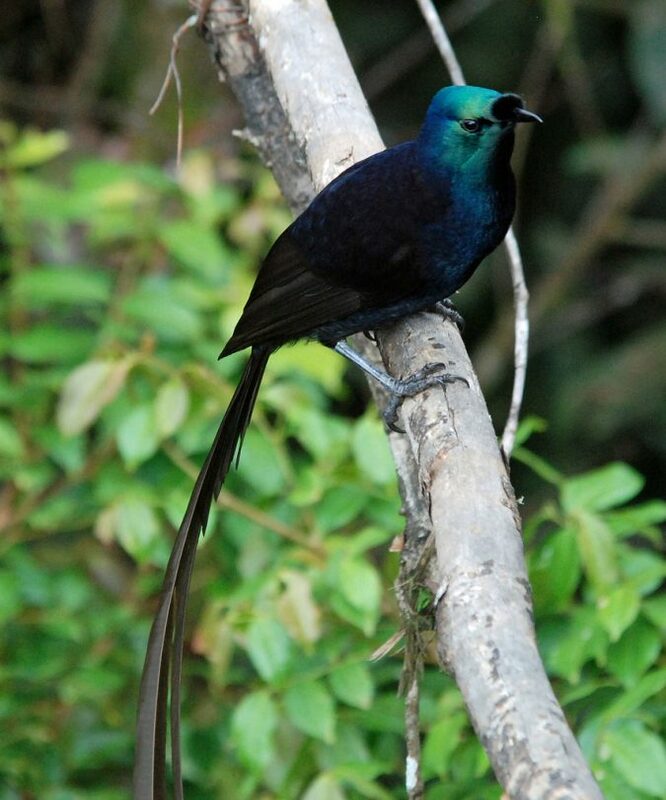 There’s a difference in the appearance of female and male Superb Bird of Paradise. The male one has blue crest and velvet black back. 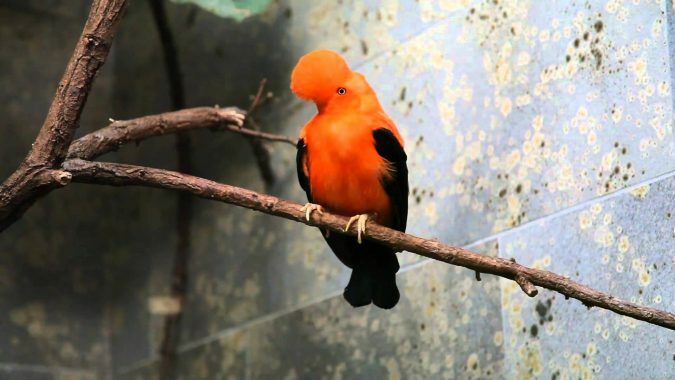 Female birds have reddish brown color and aren’t attractive as the male birds.